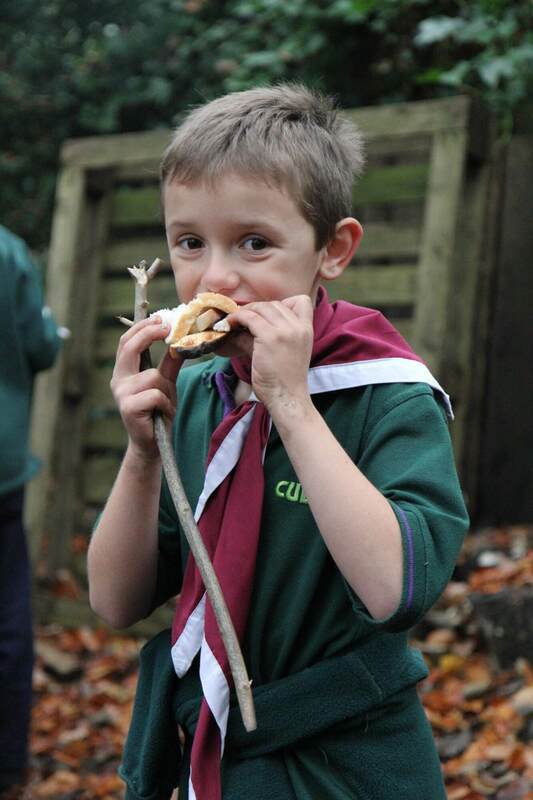 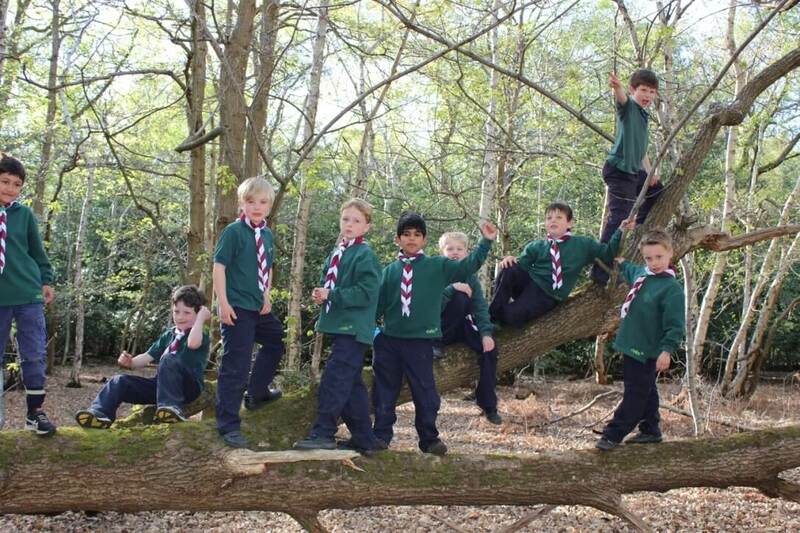 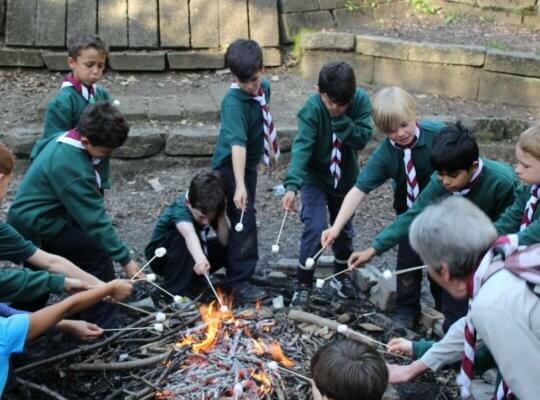 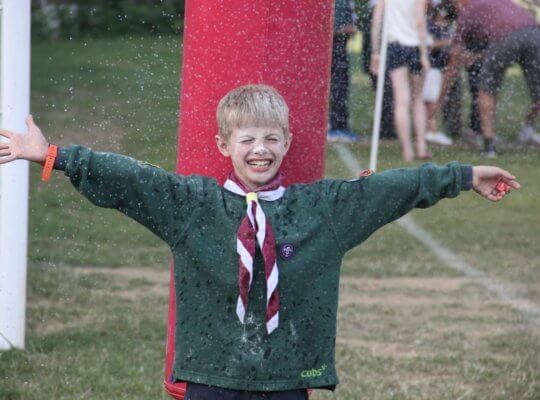 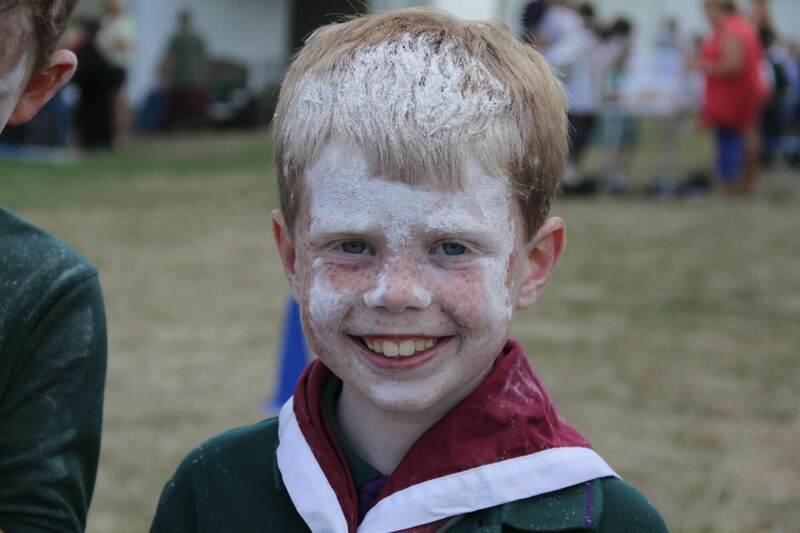 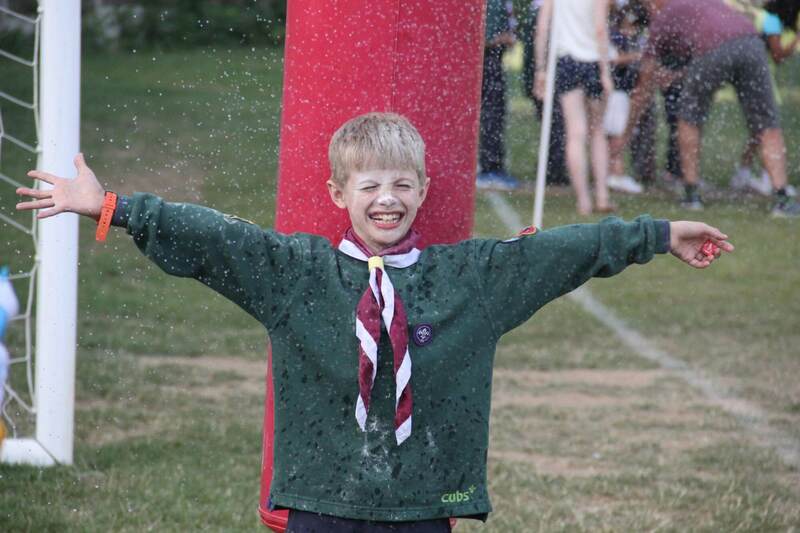 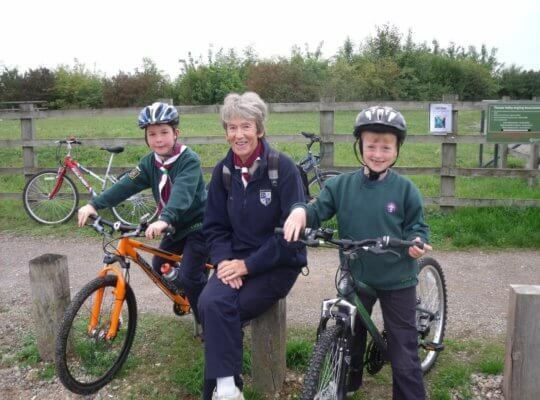 Being a Cub is about fun, adventure and experience, whilst learning responsibility. 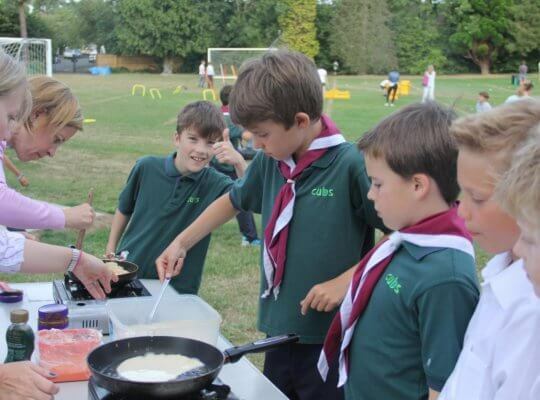 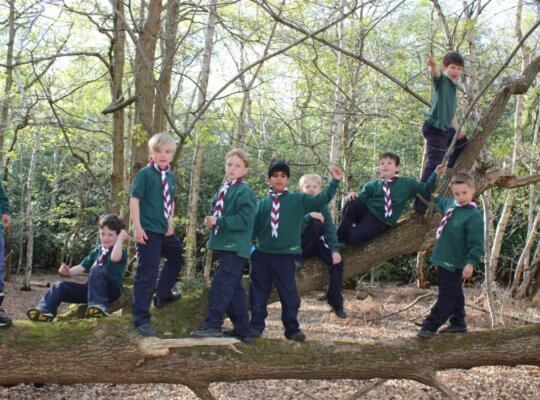 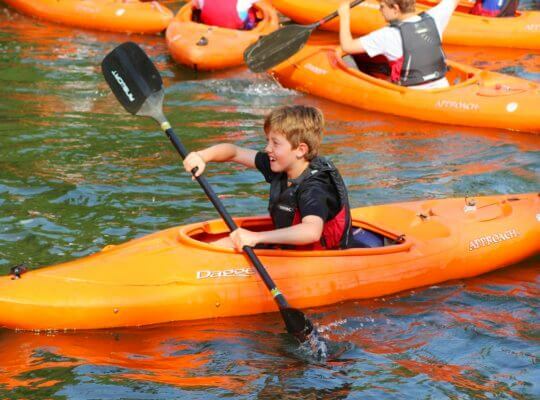 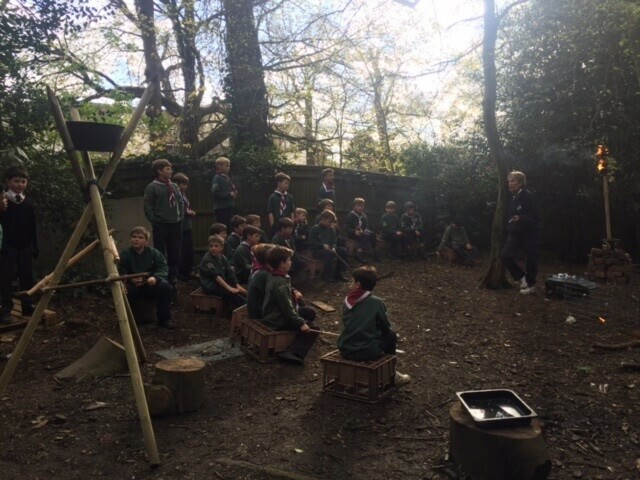 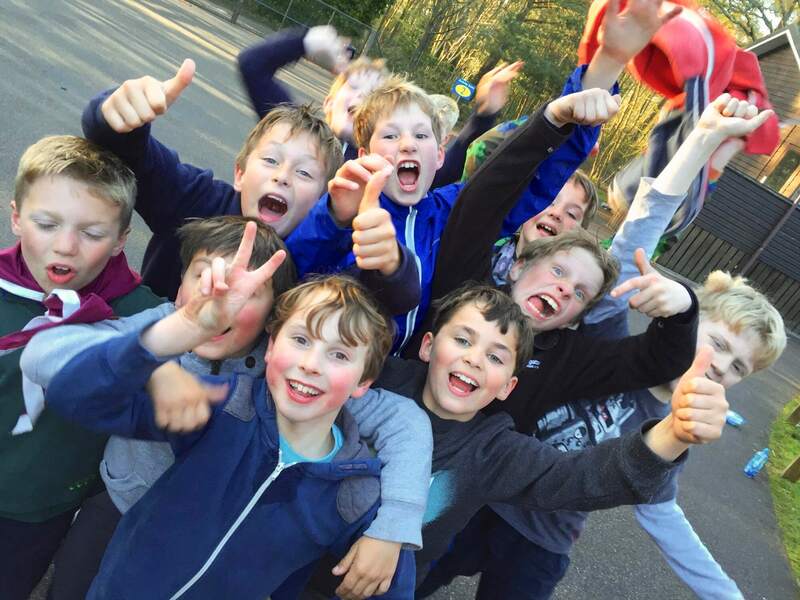 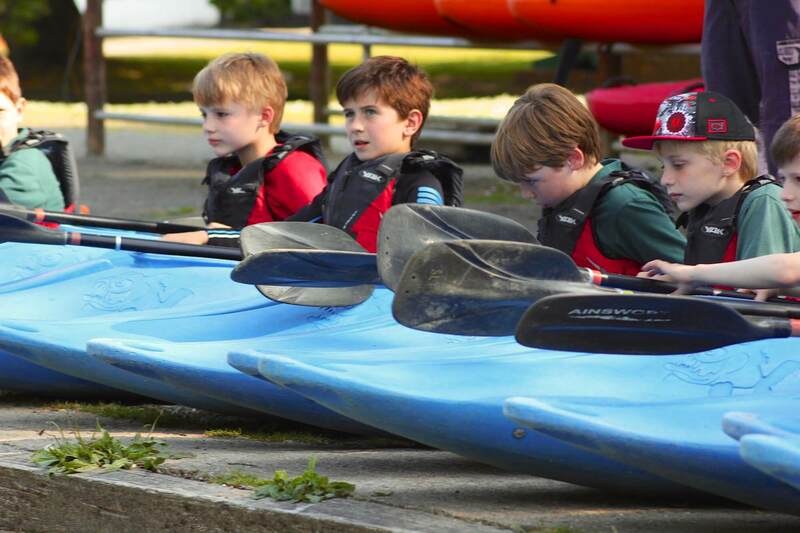 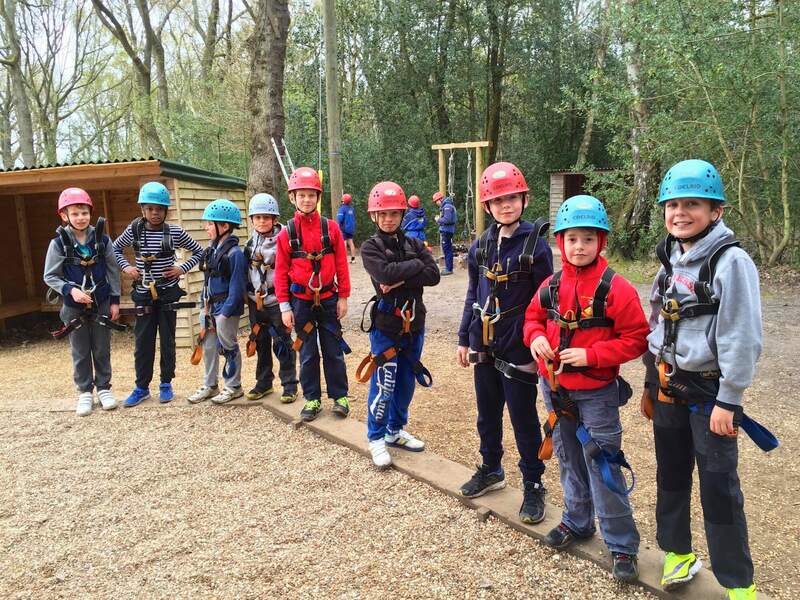 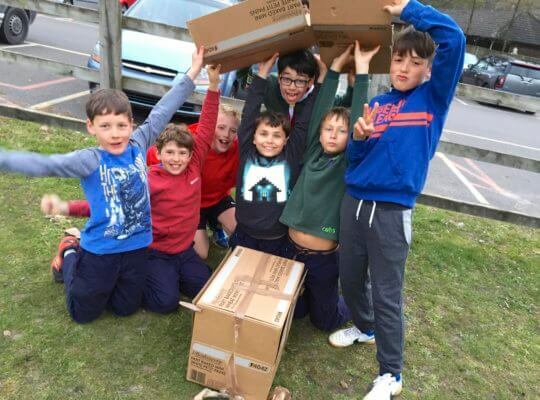 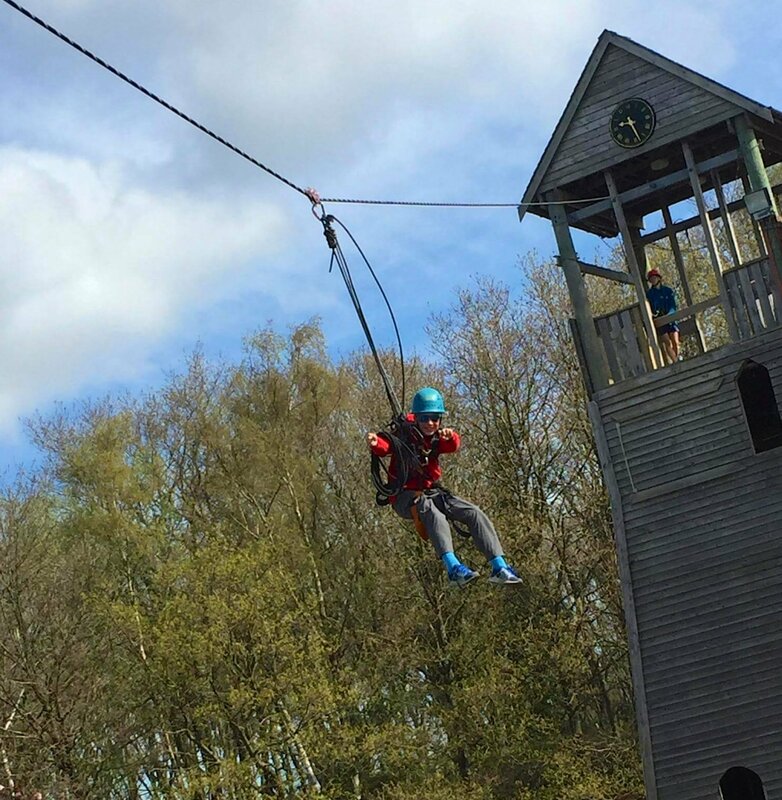 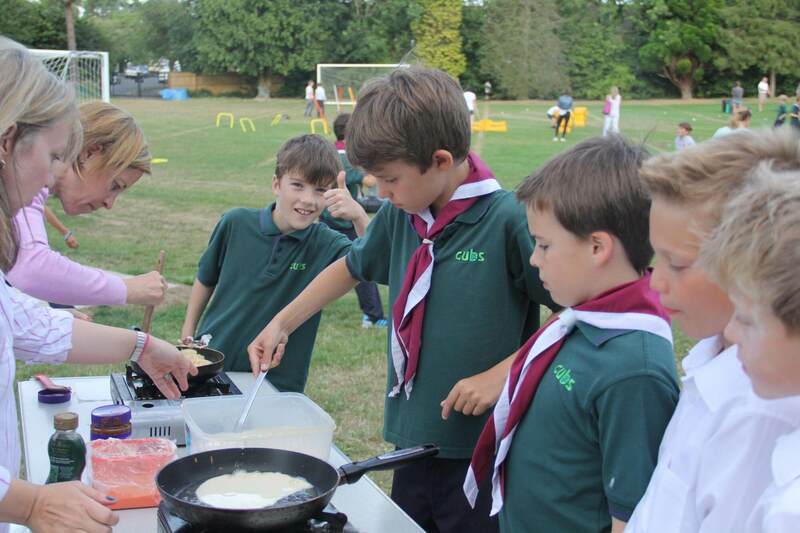 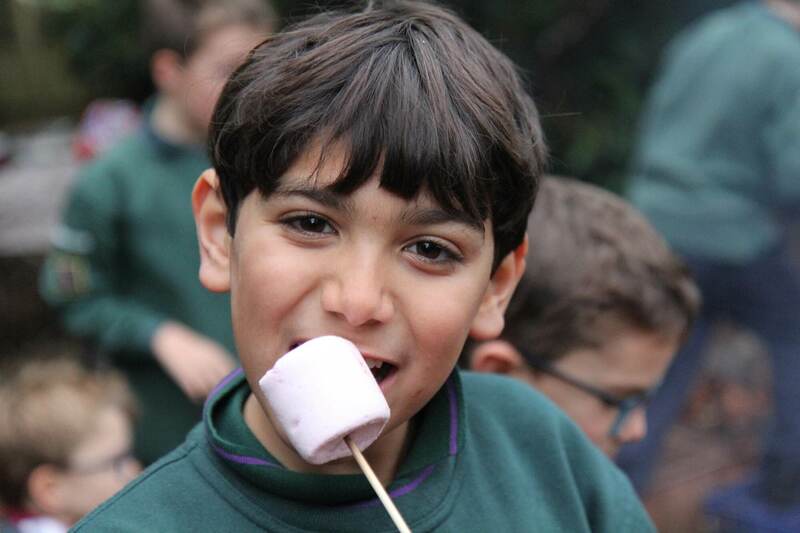 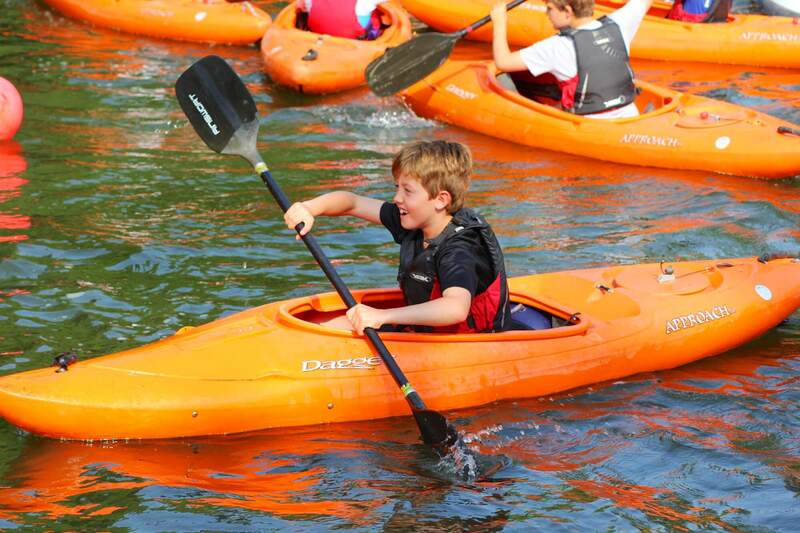 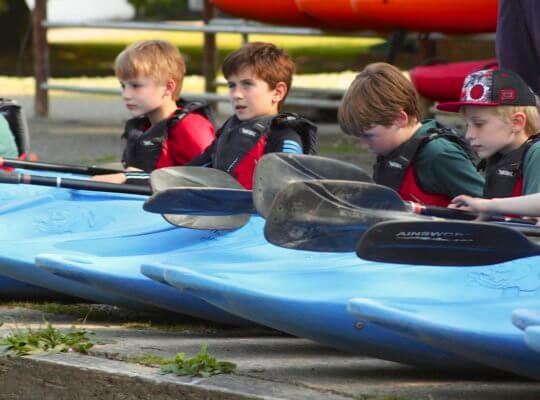 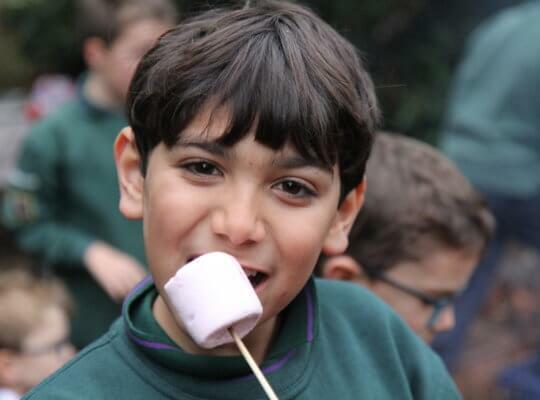 Every boy in Years 3, 4&5 has the opportunity to join the Cubs, to build confidence and friendship whilst learning and developing a huge range of skills. 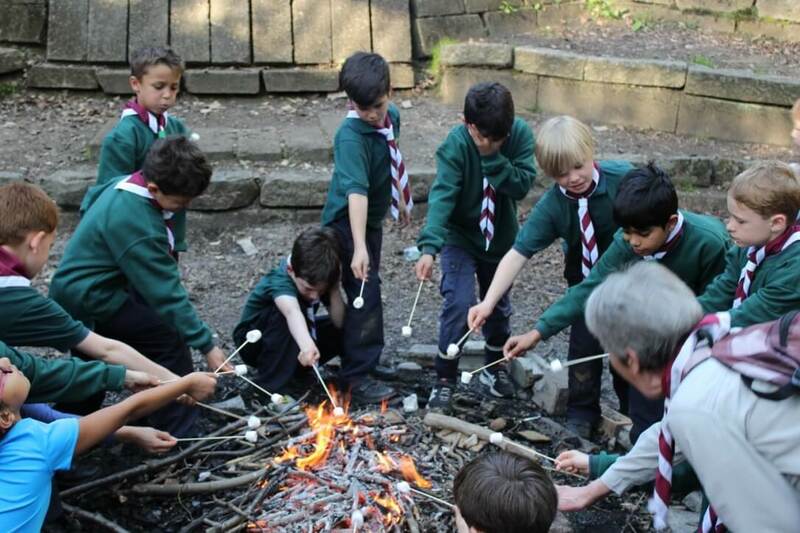 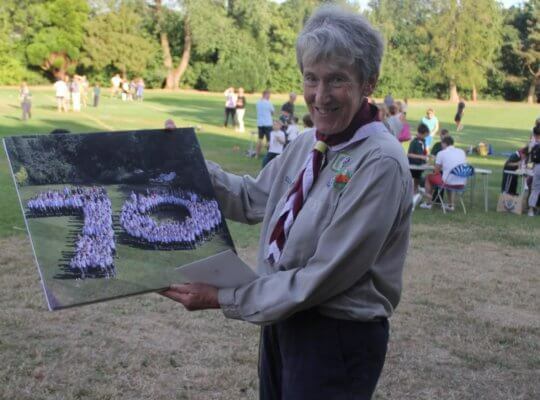 A part of Davenies since the School was founded in 1940, the boys look forward to Cubs, and for many, the chance to contribute to every meeting which promise adventure, thinking of others and interest, makes it the highlight of their week. 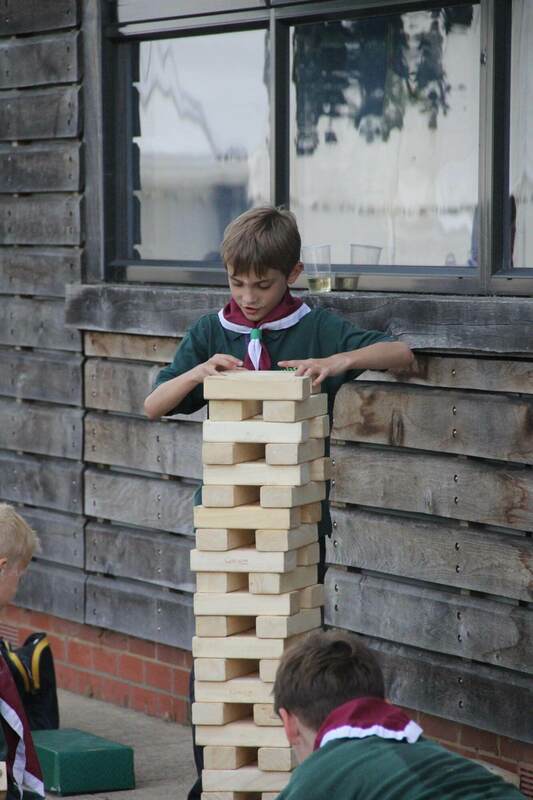 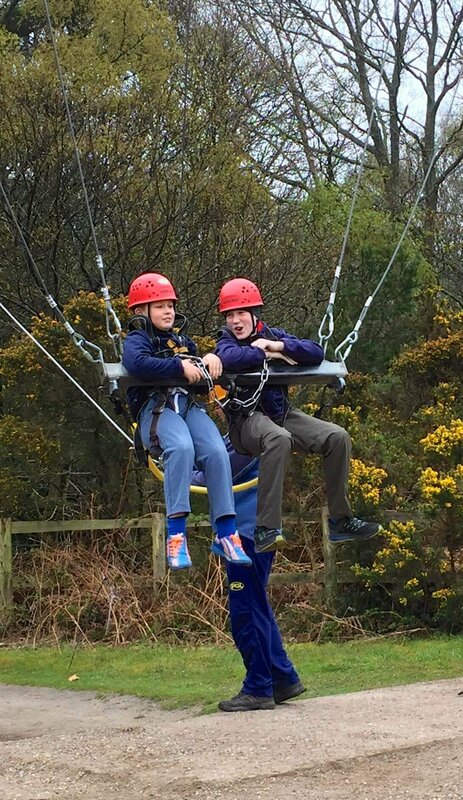 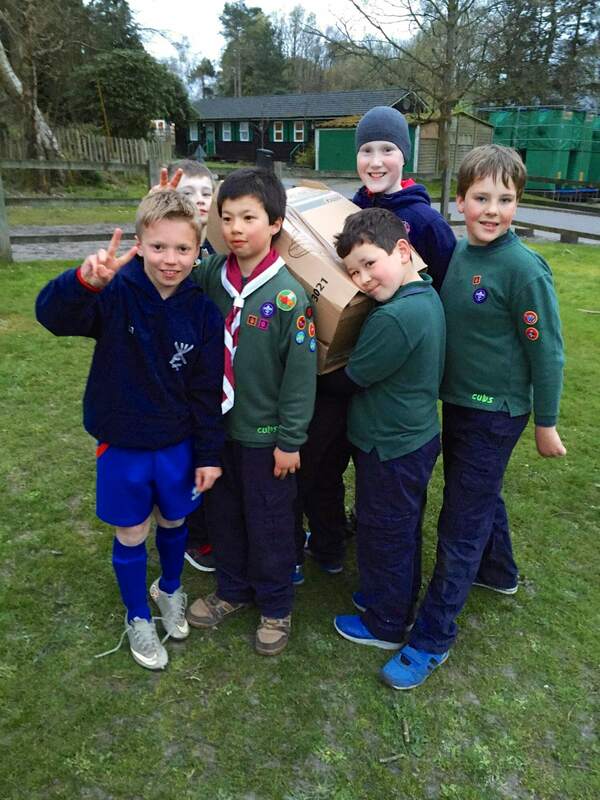 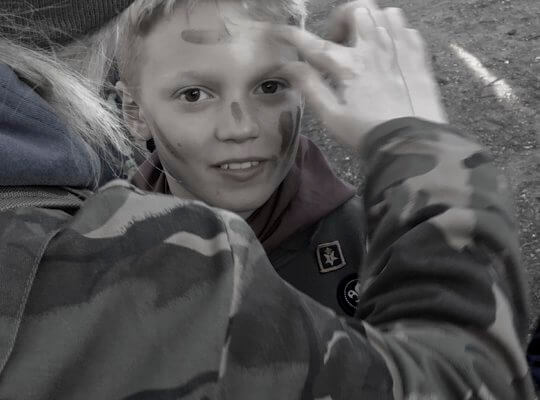 Leadership and teamwork is underpinned by the Cubs’ ethos of always doing your best. 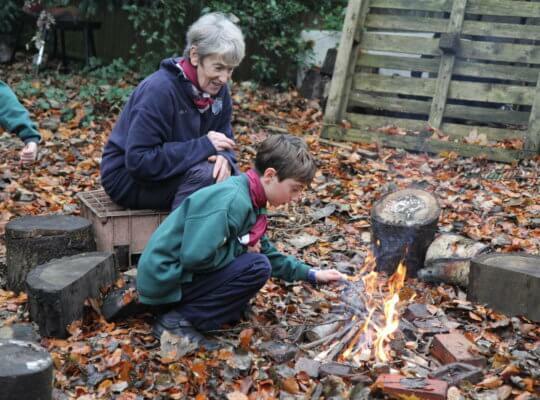 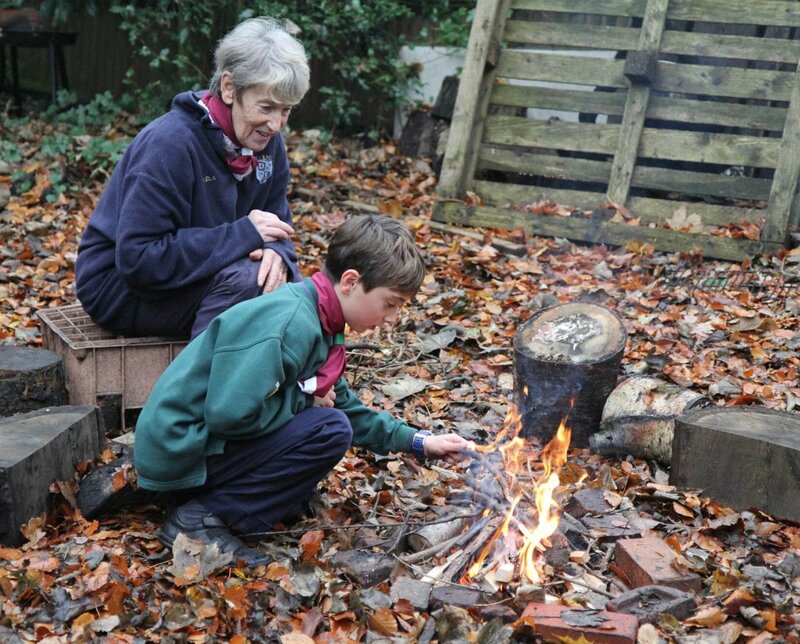 Our own dedicated Akela, a Cub Hut within the grounds and the much-loved Dell means an exciting range of activities is arranged, giving the boys the opportunity to earn badges in recognition of their knowledge and/or skills, either within the Pack or individually, whilst encouraging time spent outdoors. 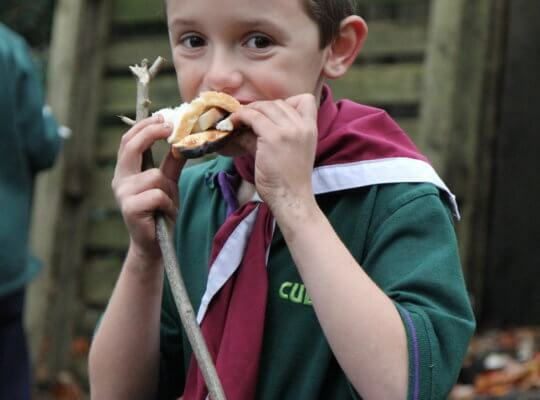 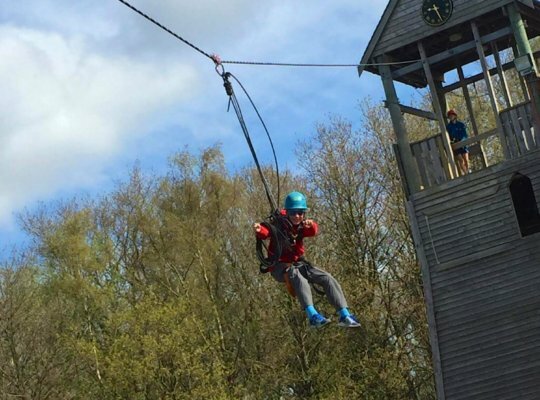 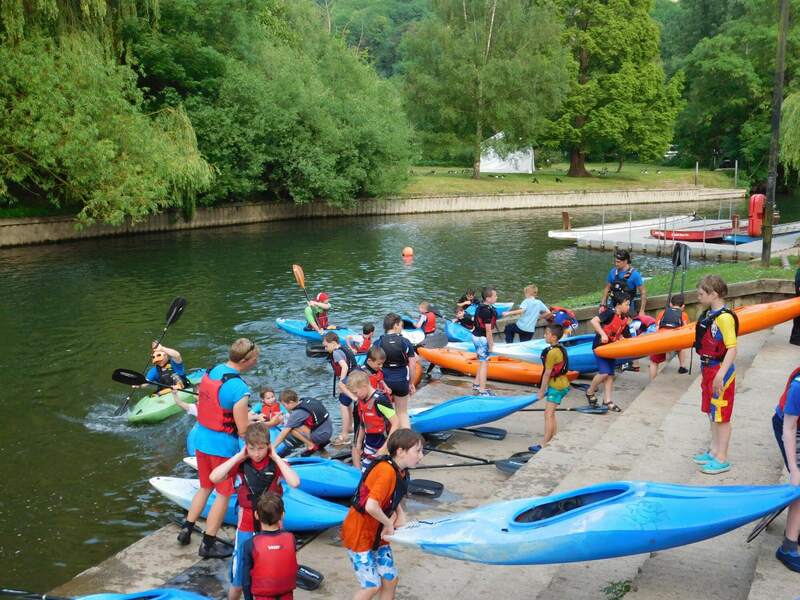 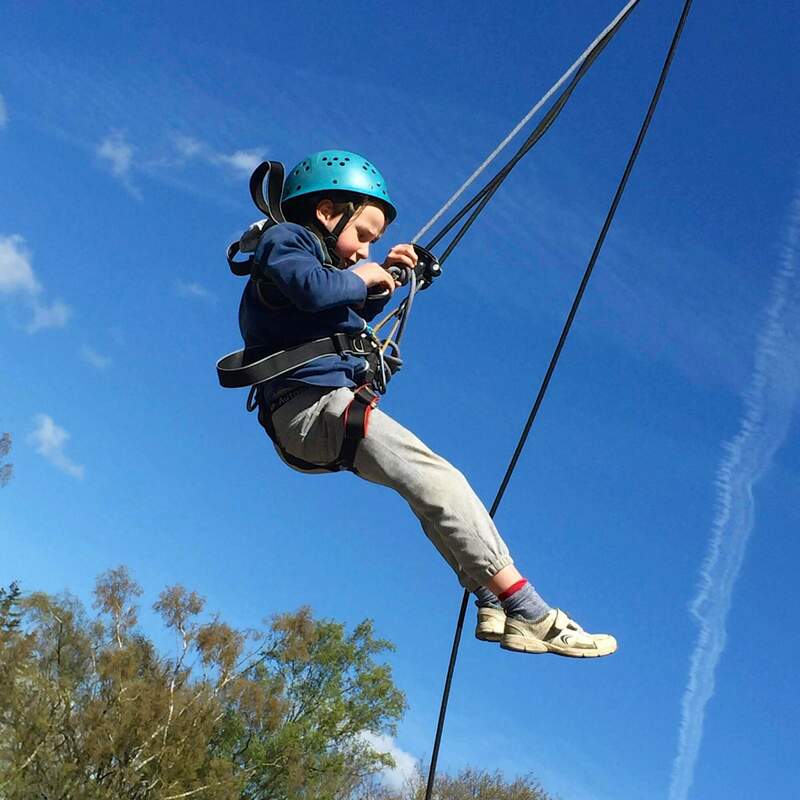 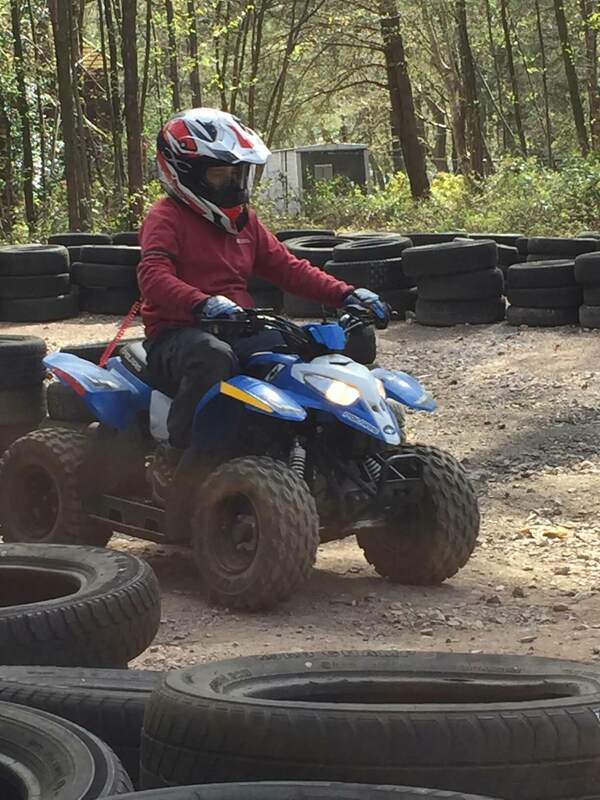 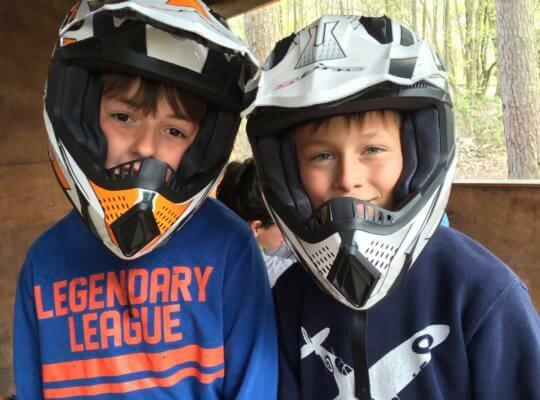 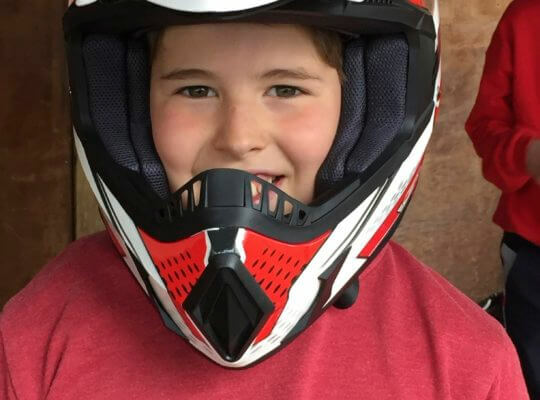 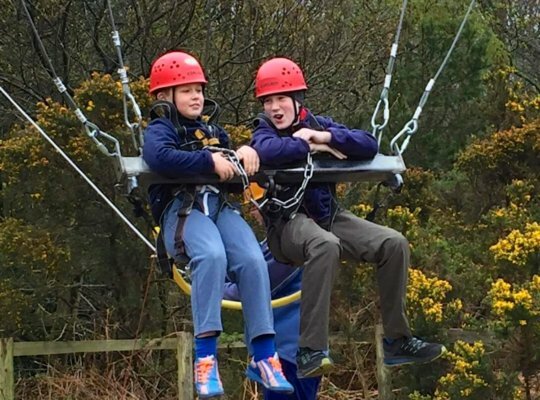 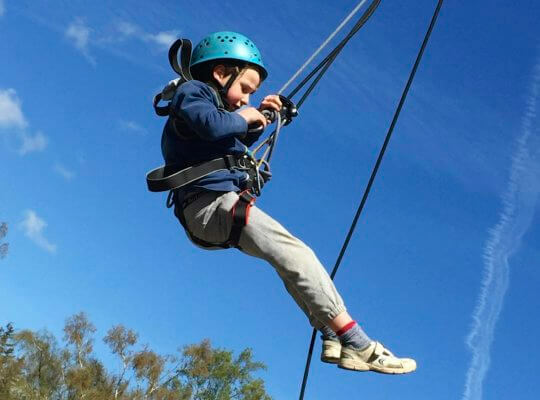 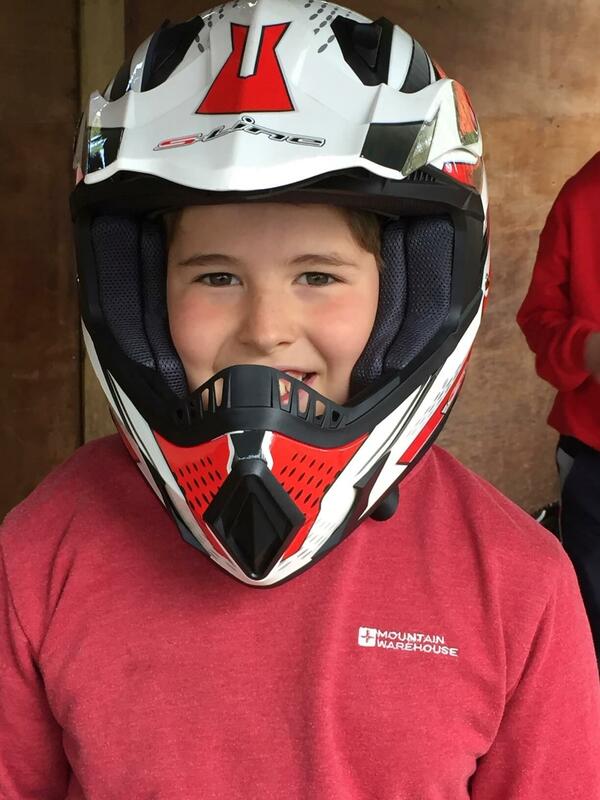 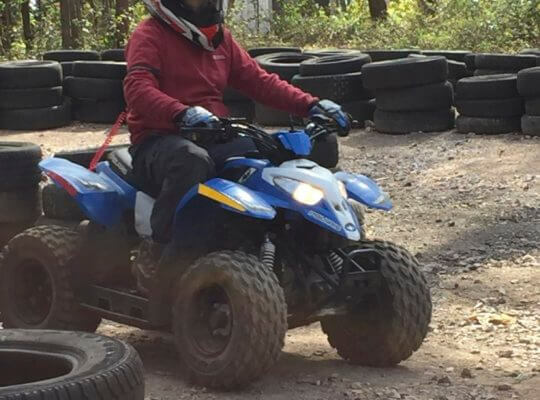 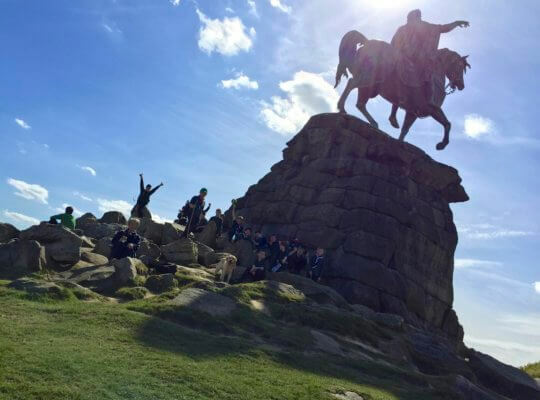 Monday and Thursday is Cub night, the boys either enjoy activities within our setting or set out for adventure in and around the area. 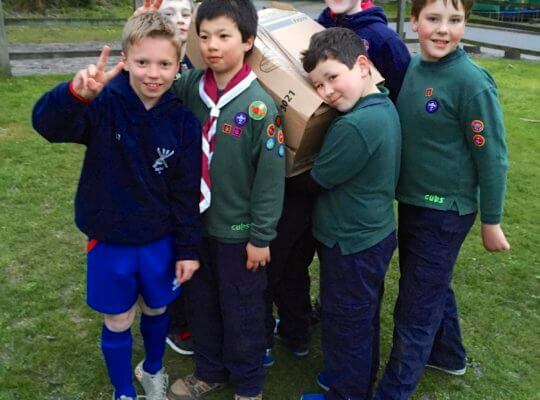 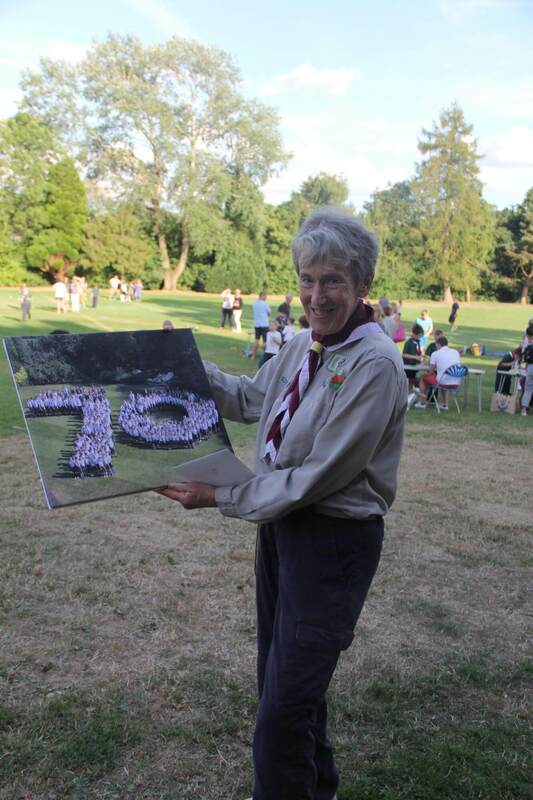 Our Cubs take advantage of any occasion to help within the community. 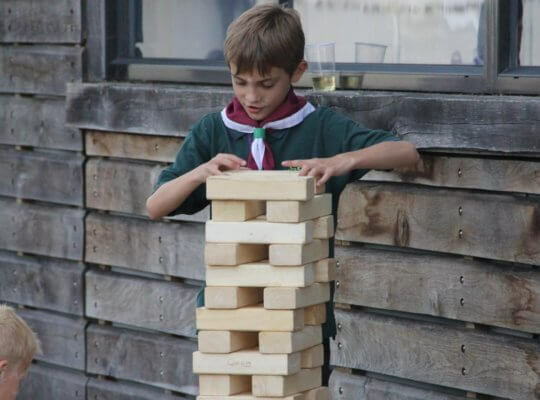 And if that’s not enough, weekend and evening activities are often on the calendar giving the boys the full Cub experience. 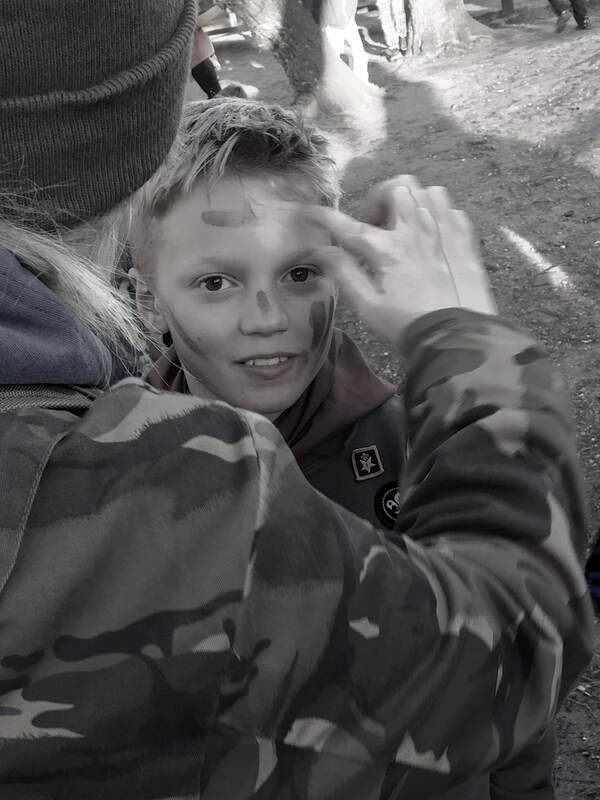 Amongst many an activity, the boys participate in the local Remembrance Parade each year, enjoy a trip to Windsor to welcome the Queen on the first day of Royal Ascot, enjoy the annual PGL trip and always look forward to our end of year wrap up event SuperCub, giving the Cubs and parents the time together to celebrate another great year of achievement.